Last 06 February 2019, the Department of Health declared a measles outbreak in Metro Manila and Central Luzon, following the surge in the number of cases in the previous month. The Health Undersecretary noted that Quezon City, Manila, Caloocan, Marikina, Pasig, Navotas, Parañaque, Taguig, Pasay, and Malabon had the most number of measles cases. It easily spreads from person-to-person by sneezing, coughing, and close personal contact. 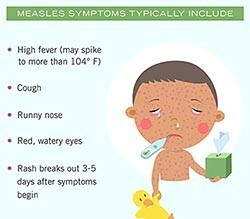 People with measles can spread the disease from 4 days before the rash starts until about 4 days after that. How can we protect ourselves from measles and other contagious diseases? Frequent and proper hand washing. Use tissue in covering your nose/mouth when coughing or sneezing. If you do not have tissue, better sneeze or cough on your sleeves and not directly on your hands. 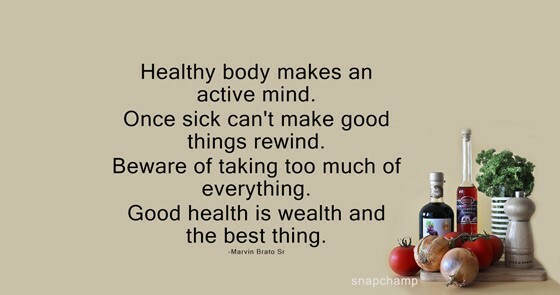 Increasing oral fluid intake, healthy diet, and exercise. As of this writing, we only had one (1) suspected case in one of the clinics in our Alabang campus. The child was immediately isolated and sent home. 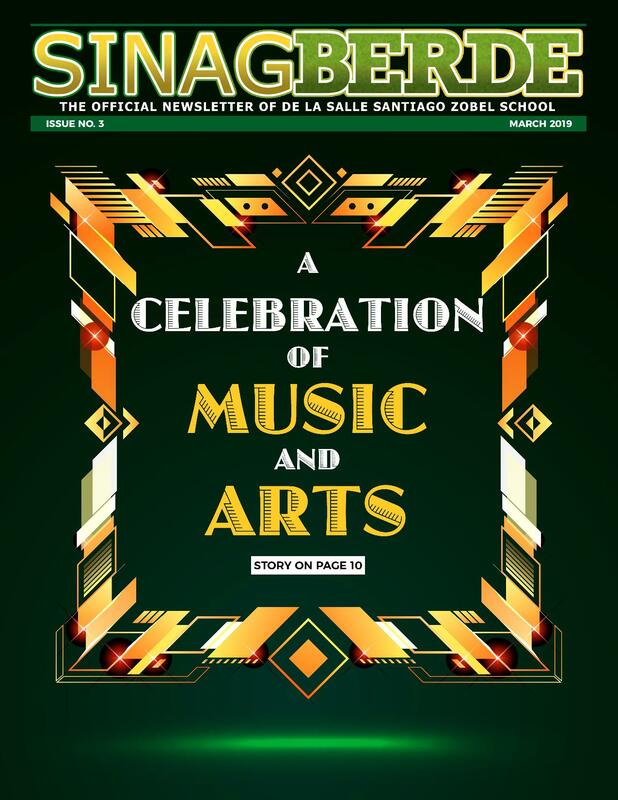 We, the Medical Team of DLSZ, are asking for your help to prevent the disease from spreading in our school. We are appealing to the parents that if your child has any of the signs and symptoms listed above, PLEASE let your child rest at home. They are most contagious while they have fever, runny nose, and cough. 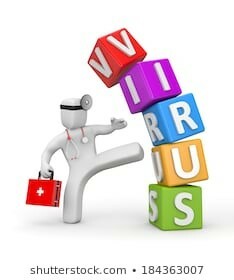 The virus can be transmitted just by speaking or coughing. If your child must see a doctor, please let him/her wear a mask at all times. Those with fever alone and no rashes may return to school once they are at least 48 hours fever-free while those who are confirmed to have measles may return to school 7 days after the appearance of rashes. The school also makes sure to conduct thorough wall-to-wall cleaning of classrooms, restrooms, and all other common areas regularly.